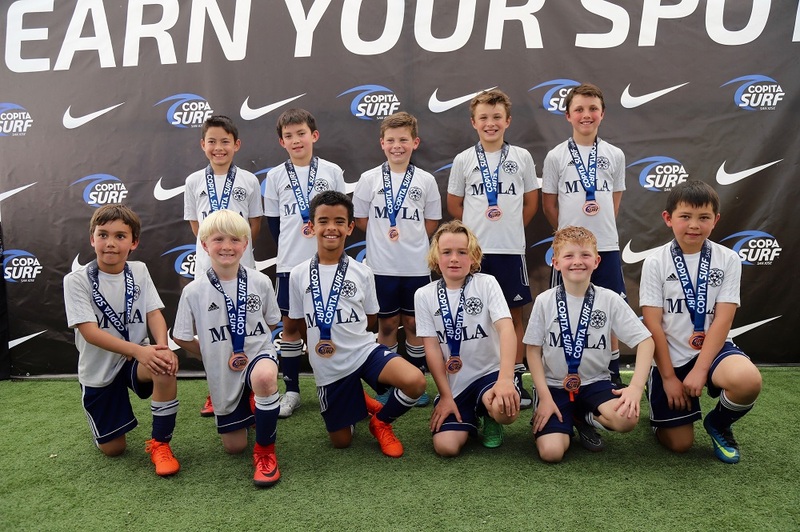 MVLA 08B Atletico Blue won all four of their games in the U10 Super Black division of Copita Surf, and took 3rd place in penalty kicks over F.C. Diablos. Congratulations boys and coaches Albertin and Alberto Montoya!